Employer Branding (EB) aims to assist businesses in becoming the employer of choice for potential employees, and provides hands-on tools in attracting, developing and retaining people. 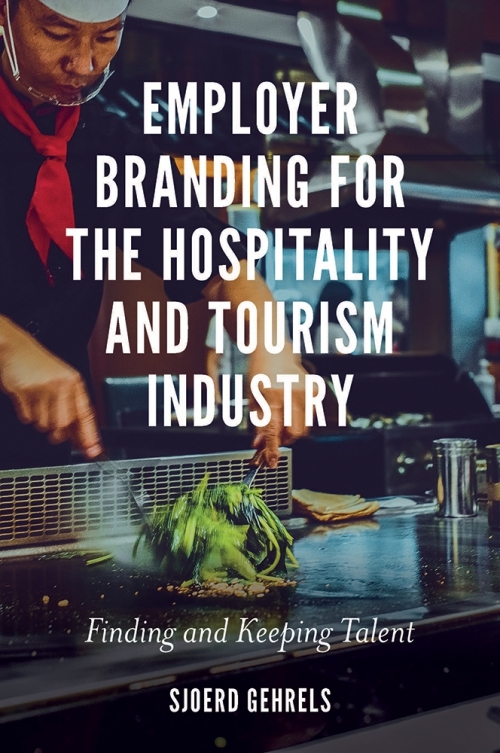 Employer Branding for the Hospitality and Tourism Industry explores the potential of EB in changing approaches to managing people and improving opinions on careers in the hospitality sector. 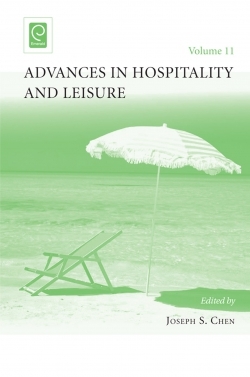 With a focus that goes beyond large companies, the book innovatively explores the possibilities of implementing EB methods within small-and medium-sized enterprises (SMEs) operating in the field of hospitality and tourism. 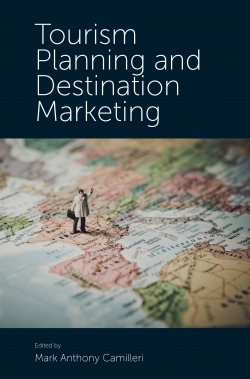 Using international case studies taken from real world research, Gehrels highlights practical ways for companies in the hospitality and tourism sector to adopt EB strategies to best suit their business, employees and customers. 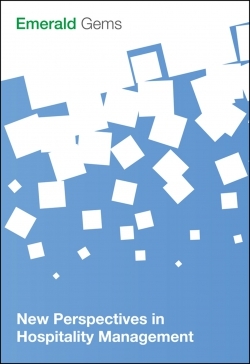 For an industry with a high labour turnover and negative public image in terms of its employment practices, Employer Branding is more vital than ever in its ability to attract potential employees in a targeted and efficient manner. 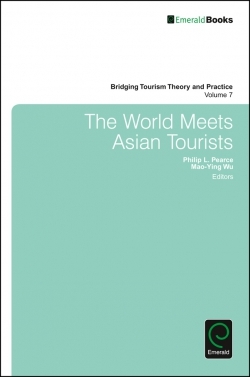 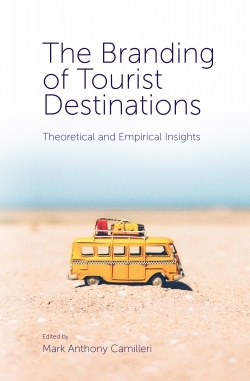 It is a must-read for both current and future practitioners, as well as for researchers and academics in the field of tourism, hospitality, branding and employment. 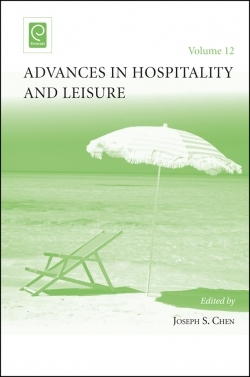 Sjoerd Gehrels is Emeritus UAS Professor at Stenden Hotel Management School, The Netherlands. 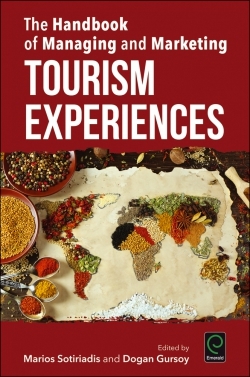 With both academic and professional experience in the hospitality sector, he has been acknowledged as a Certified Hospitality Educator by the American Hotel & Lodging Association’s Educational Institute for 20 consecutive years. 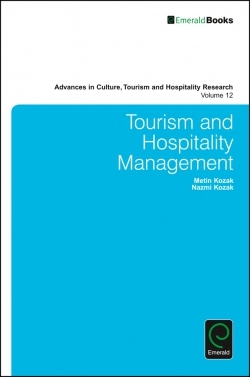 His research focuses primarily on hospitality management education, innovation and employment branding within the tourism and hospitality industry.